The woman complained the robbers took away her gold ornaments- a ring, a gold chain and earrings. A woman has complained that she was hypnotised and robbed by two men on Tuesday, police said. 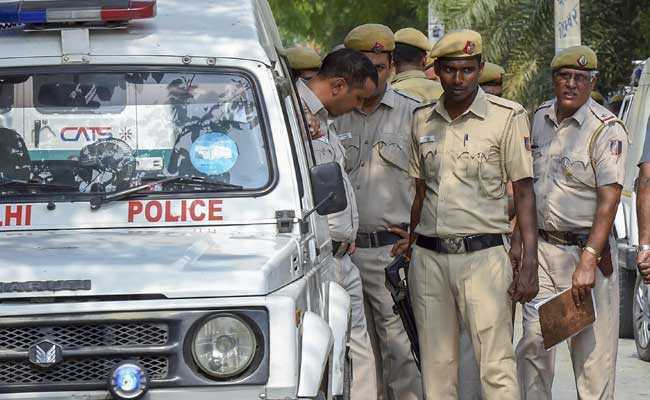 "At around 12pm, she was walking in east Delhi's Krishna Nagar when two unknown men came and started speaking with her," Additional Deputy Commissioner of Police Ved Prakash Surya said. "They eventually took away her gold ornaments...a ring, a gold chain and earrings," Mr Surya said, adding a case under Section 420 of the Indian Penal Code has been registered. The woman is a resident of Bholenath Nagar.